Glass Connectors are made with superior quality SS in elegant design. Create a complete glass assembly using different connectors . 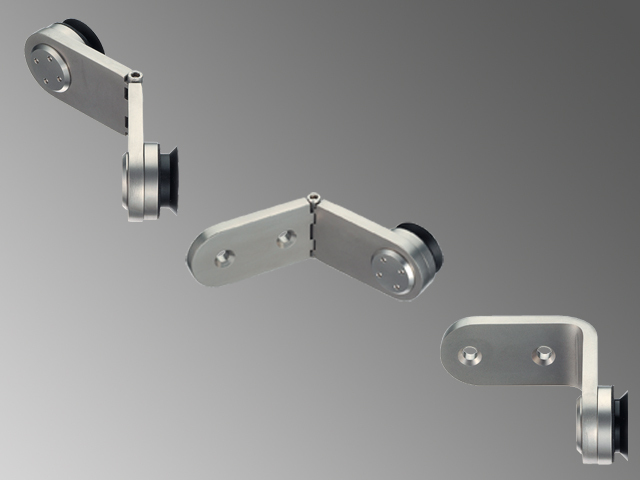 Glass connectors can be used for glass partitions, in offices, for reception desks, glass reception area, shower cubicle and other various purposes.